Chris Bunn started working in the film business in 1974 when he joined Central Casting and has gone on to work in some of the most popular movies of all time . His first film role was in “The Slipper and the Rose” and then he went on to work in three James Bond films ( “The Spy Who Loved Me”, “Moonraker” and “The Living Daylights ” ) . He also worked in two Superman movies ( Superman I and II ) where Chris played a policeman in the first film . Plus he has done numerous war films including ‘ Dirty Dozen Next Mission ‘ , ‘ Force 10 from Navarone ‘ , ‘ Ike The War Years ‘ , ‘ The Eagle Has Landed ‘ and ‘ Aces High ‘ and worked on some very popular TV shows over the years such as The Sweeney, Minder and The Avengers . He has been in a many of the very popular ‘ Carry On ‘ films also. 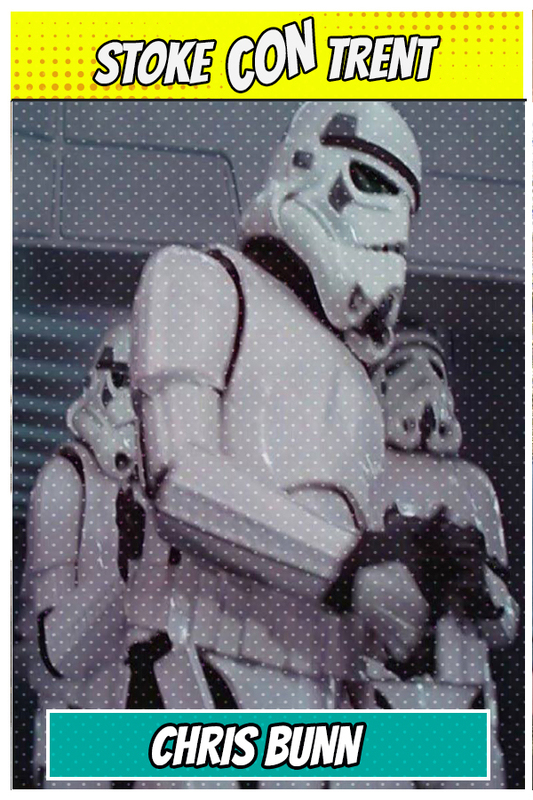 His most famous roles were in the ‘ Star Wars ‘ original trilogy where Chris was an original Stormtrooper in ‘ Star Wars A New Hope ‘ and he also played an astronaut in the famous cantina scene. Chris later went on to work in the original sequels ‘ The Empire Strikes Back ‘ and ‘ Return of the Jedi ‘. 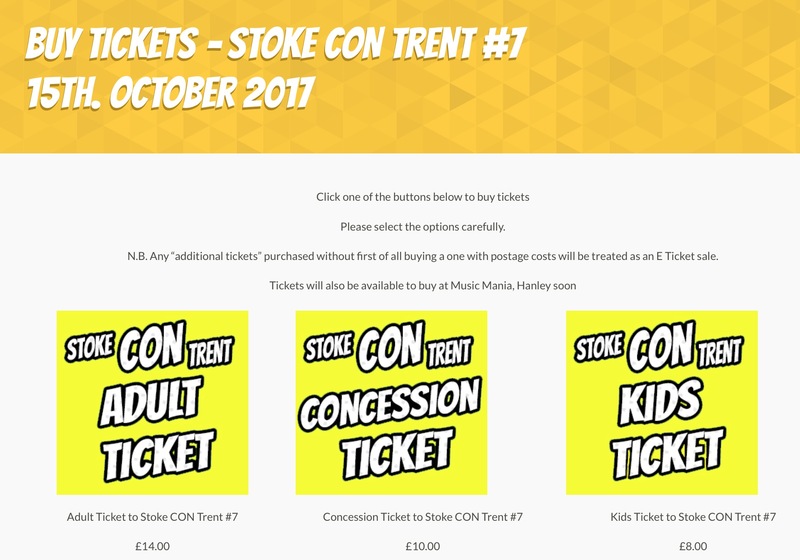 Come to Stoke CON Trent #7 on October 15th 2017 at The King’s Hall in Stoke and Meet Chris.